With the ever-growing number of smartphone options and the recent explosion of tablet computers, IT departments must find an efficient and secure way to enable employees' use of mobile devices in the work place. Services such as application management and security controls have been delivered by IT organizations for years, but mobile device platforms have unique management needs that disrupt the traditional paradigm. However, rather than implement a separate infrastructure solely for mobile devices, organizations could benefit from a single solution that effectively accounts for these unique needs while providing unified endpoint management. 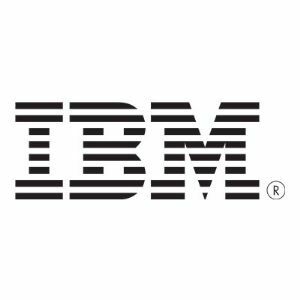 Now, with IBM Endpoint Manager for Mobile Devices, enterprises can leverage the BigFix infrastructure to secure and manage traditional endpoints as well as Apple iOS, Google Android, Symbian, and Microsoft Windows Phone devices.